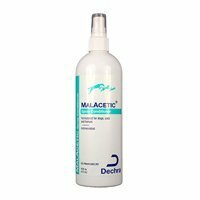 Malacetic shampoo for dogs is an antimicrobial formulation used for bathing dogs. The shampoo with cleansing and drying agents inhibits bacterial and fungal growth in dogs and thus maintains routine hygiene. The transparent shampoo with zero preservatives is made up of acetic acid and boric acid. An all-natural shampoo balances pet’s skin pH and removes odor and dirt from his body. With an added apple fragrance, the shampoo contains all necessary ingredients for maintaining a healthy and germs free body of the pet. 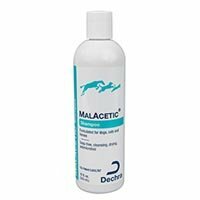 Malacetic shampoo is a soap free, antimicrobial formulation for cleansing and drying dog’s skin and coat. 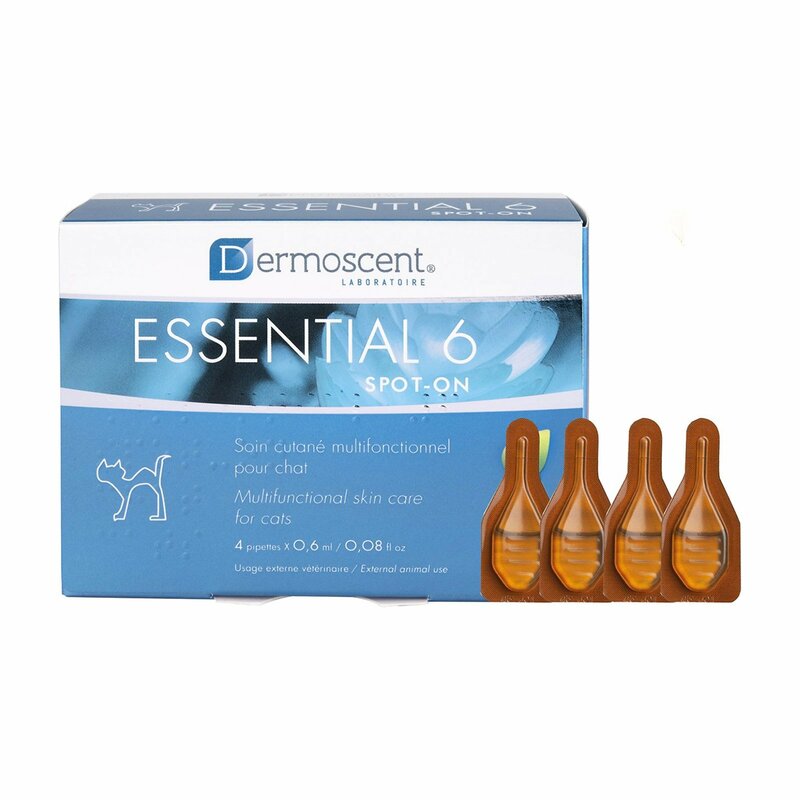 It supports healthy cleansing and prevents bacterial and fungal skin conditions in canines. The topical shampoo is highly beneficial for maintaining general hygiene of dogs. Wet your pet. Apply little Malacetic shampoo on wet coat and rub gently. Allow light lather formation and keep it for 5 to 10 minutes. Rinse with lots of water. 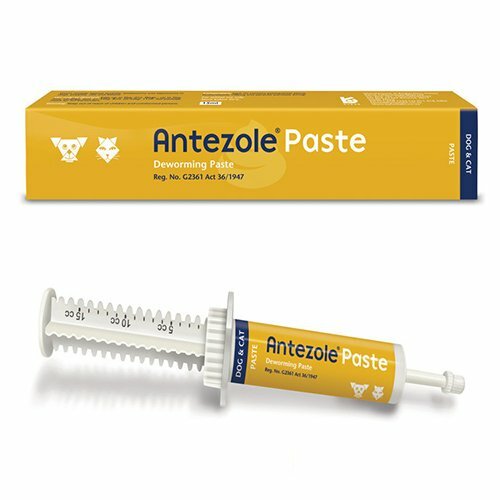 Use daily or as per the veterinarian’s guidance. Keep away from pet’s eyes. 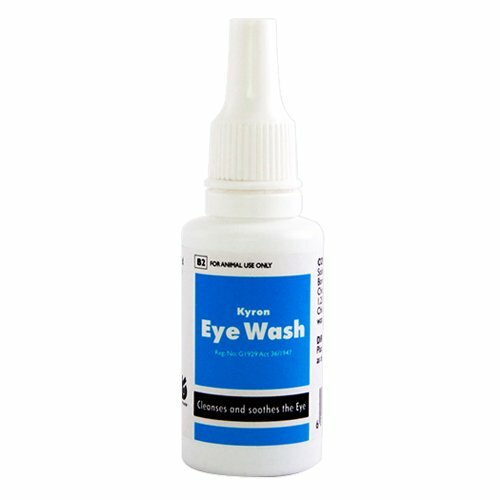 Use for topical areas only. it is a natural shampoo that has quite acknowledged properties that fights off bacteria and keeps the skin smooth and clean.. Best for my furry pal. Suits him well and doesn't irritates the skin too..
4 of 137 found this review helpful. 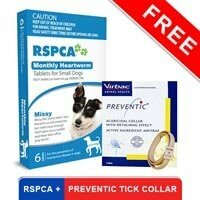 Use on my Westie, Honey monthly. Like buying this online and easy to use. 175 of 201 found this review helpful. My diabetic poodle had an awful skin infection. 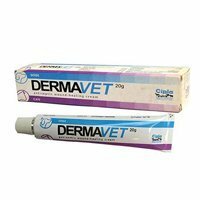 After applying this effective shampoo on his fur and body the infection cleared up without any side effects on him. Now I get it on a monthly basis from this online shopping destination. 305 of 461 found this review helpful.